The shelter named her Ellie Mae. 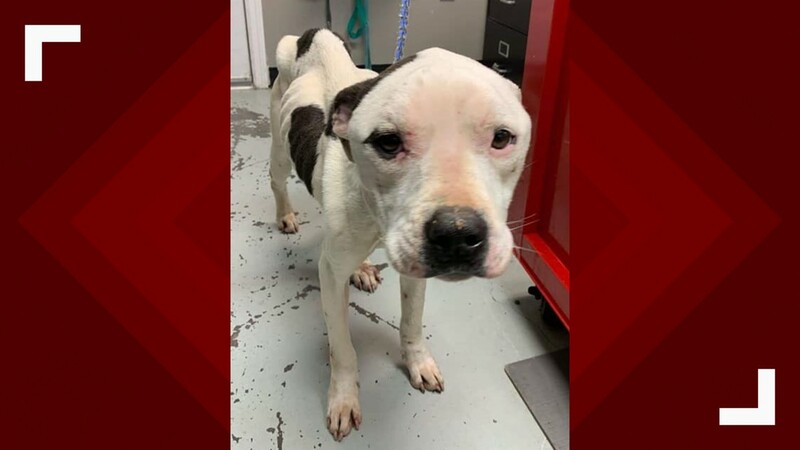 CAMPBELL COUNTY, Tenn. — An emaciated and tired dog that showed up at the Campbell County Animal Center this month is stealing the hearts of East Tennesseans. 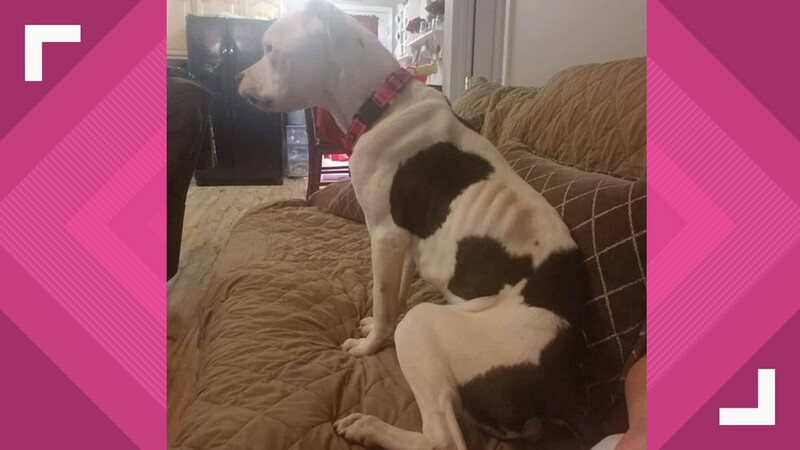 "This sweet girl comes to us emaciated, tired, and with no understanding that some humans can be good. 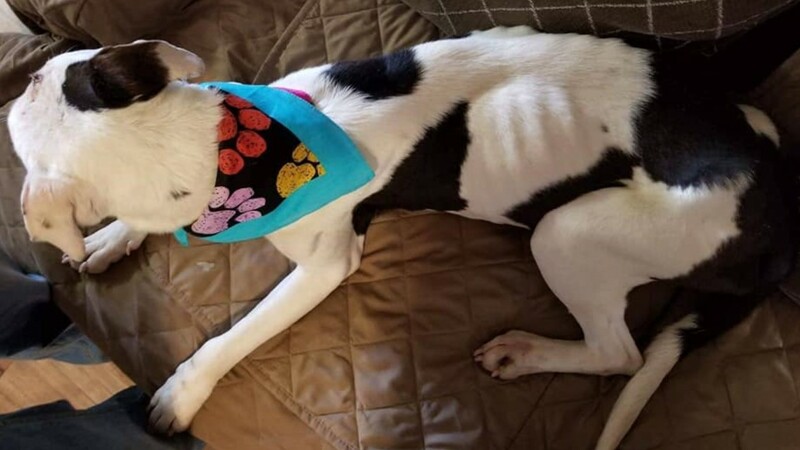 She has never known anything but struggle; struggle just to stay alive after her owners decided she wasn't even worth feeding," the post said. "This -- guys, this is the reality of shelter work. Day in and day out this is what we see, and why we keep doing what we do." Ellie Mae was taken to the vet, had bloodwork and fluids, and was re-introduced to food in a foster home. "She will know love. 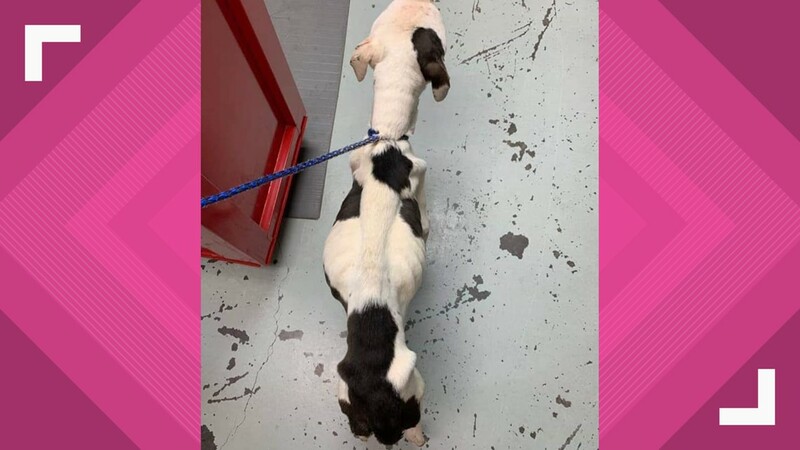 Ellie Mae will need to be on liver support medication due to her poor condition," the animal center wrote in the Facebook post. As of March 23, her bill sat at just under $400, according to the post. 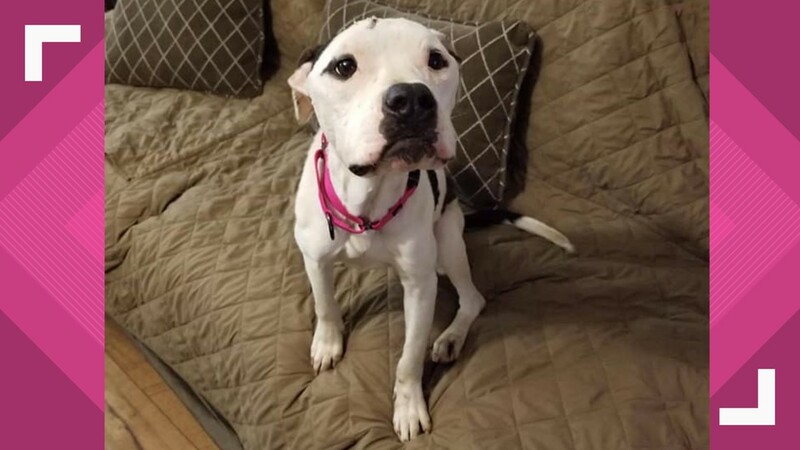 People can donate to Ellie Mae by sponsoring her through the donation page on the Campbell County Animal Center's website. Ellie had many sores all over her body which have since formed into scabs. When they first took her in, she couldn't stand without help for more than a minute. Now, the shelter said she can get up on the couch by herself. 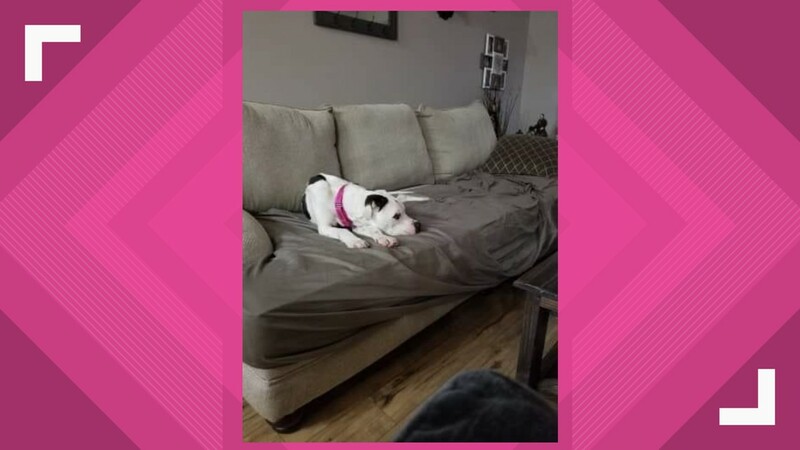 "It's only couches and cuddles for this sweet girl from here on out," an updated post on the center's page said. "Ellie loves all of the new humans and doesn't want to be by herself at all. Oh and guys, she gives kisses; lots of them."